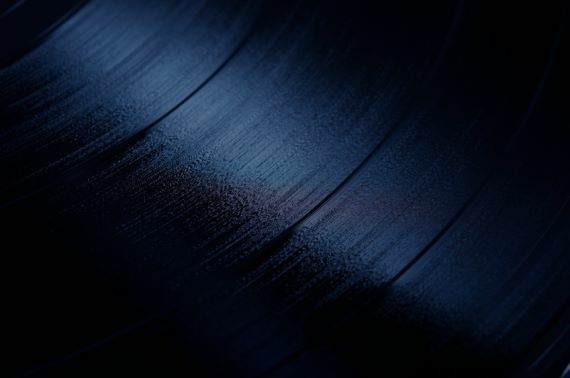 A longstanding leader in contemporary electronic music, composer and multi-instrumentalist Steve Roach (born 1955 in La Mesa, California) drew on the beauty and power of the earth's landscapes to create lush, meditative soundscapes influential on the emergence of ambient and trance. A onetime professional motorbike racer born in California in 1955, Roach -- inspired by the music of Tangerine Dream, Klaus Schulze, and Vangelis -- taught himself to play synthesizer at the age of 20; debuting in 1982 with the album Now, his early work was quite reminiscent of his inspirations, but with 1984's Structures From Silence his music began taking enormous strides, the album's expansive and mysterious atmosphere inspired directly by the natural beauty of the southwestern U.S. 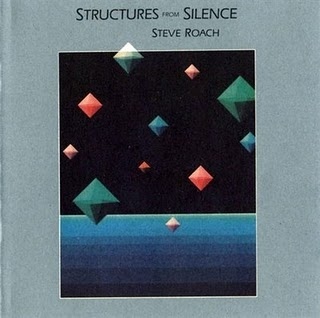 Subsequent works including 1986's three-volume Quiet Music series honed Roach's approach, his dense, swirling textures and hypnotic rhythms akin to environmental sound sculptures. 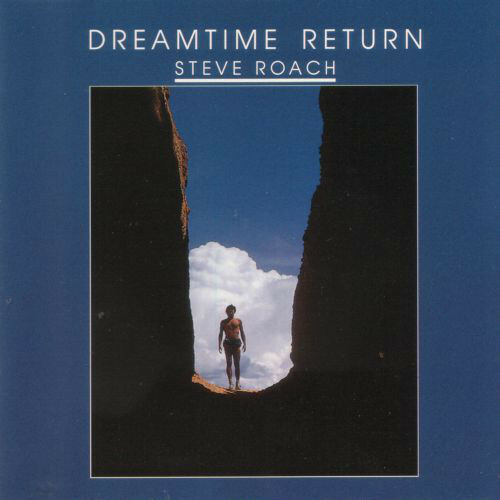 In 1988, inspired by the Peter Weir film The Last Wave, Roach journeyed to the Australian outback, with field recordings of aboriginal life inspiring his acknowledged masterpiece, the double-album Dreamtime Return. A year later, he teamed with percussionist Michael Shrieve and guitarist David Torn for The Leaving Time, an experiment in ambient jazz. 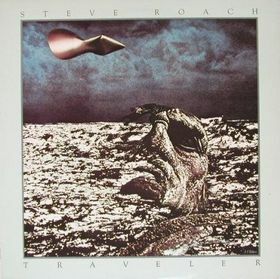 After relocating to the desert outskirts of Tucson, Arizona, Roach established his own recording studio, Timeroom, and in the years to follow grew increasingly prolific, creating both as a solo artist and in tandem with artists including Robert Rich, Michael Stearns, Jorge Reyes and Kevin Braheny -- in all, close to two dozen major works in the 1990s alone, all of them located at different points on the space-time continuum separating modern technology and primitive music. His album roster from that decade includes: Strata (1990), Artifacts (1994), Well Of Souls (1995), Amplexus: Collected Works From The 1995 Ltd Series (1997), and Dust To Dust (1998). Early Man was released on Projekt in early 2001, followed by one of his many collaborations with Vidna Obmana.